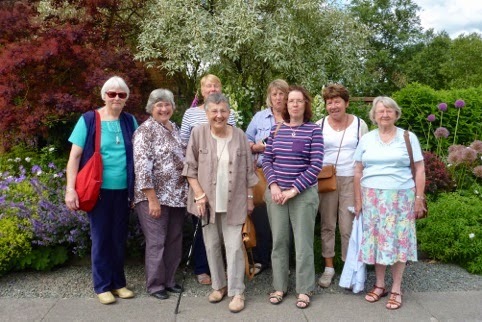 On Monday 30th June, a group of WI members and two husbands visited Holehird Gardens at Windermere. 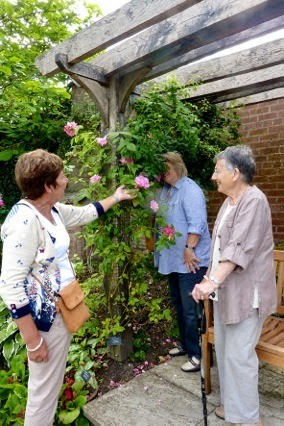 The weather was glorious and we enjoyed a walk round the walled garden and we strolled through the gardens looking at a wide variety of plants including roses, astilbes, hostas and polystichum. 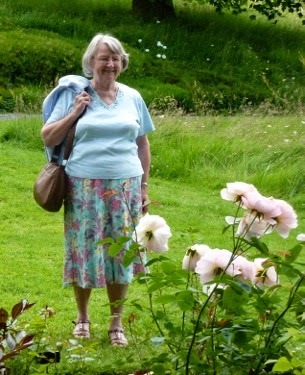 We were able to admire the Langdale Pikes and we finished off our tour with a drink and some of the group purchased some plants.